Templates are the cornerstone of website builders and WebsiteBuilder.com has recognized this. They offer thousands of templates available to users right from the start, regardless of the price they’re paying for the service. Quality is high for the templates across the board and all of them offer relatively clean, modern aesthetics. There are lots of useful features being offered by WebsiteBuilder.com, for example their Google Analytic s integration and the email assist tool, which helps you create email accounts hosted on your domain. This is an especially important feature for lending your website credibility an professional gloss. There’s nothing that says amateur quite like a Hotmail email address originating from a business’ website. One of WebsiteBuilder.com’s most unique add-ons is the ‘Supercharge’, this add on ramps up hosting power and increases loads times and responsiveness for users on your site. Something that every website builder should take into account. The free package is offered by Website Builders is very excellent for beginners or who don’t want to invest now on their online website Unfortunately, you will not be able to access most of top features or remove advertisement logo and banners without investing in a paid account. These features, and many others, are behind locked firewalls. 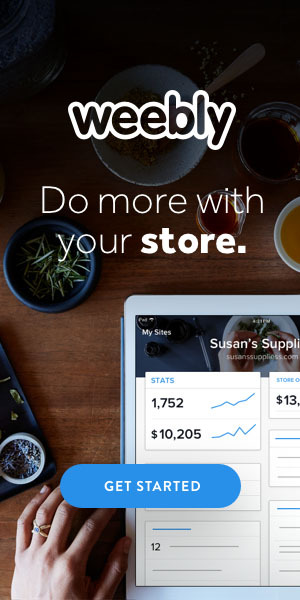 The advanced SEO and basic eCommerce tools are locked and only available to paid customers . 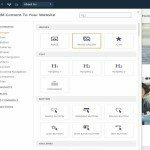 WebsiteBuilder.com customer service center is different in that you can ask questions directly to the editor. Unfortunately, Website Builders does not offer a public forum, which means that you’re only option for answering questions will be to contact Website Builder support team directly. 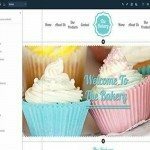 WebsiteBuilder.com offers an appealing editor for the basic user. 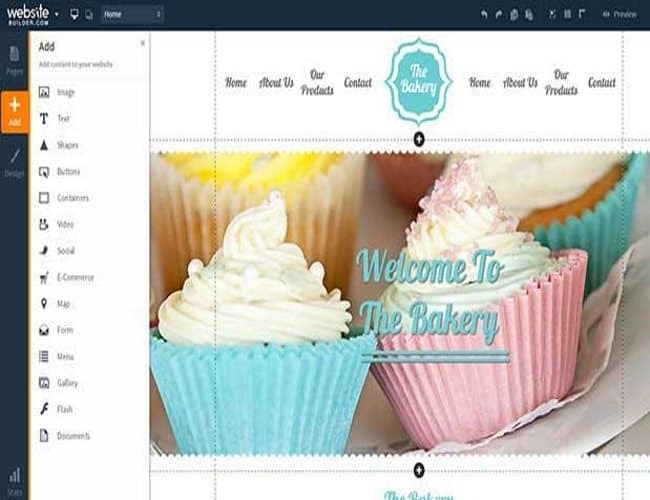 You can use the editor to its fullest extent with WebsiteBuilder.com and it offers one of the most appealing designs for beginner users to pick up. With oversized buttons and a thoughtfully laid out navigation bar, its easy to pick out page elements and features that you would like added to your site. 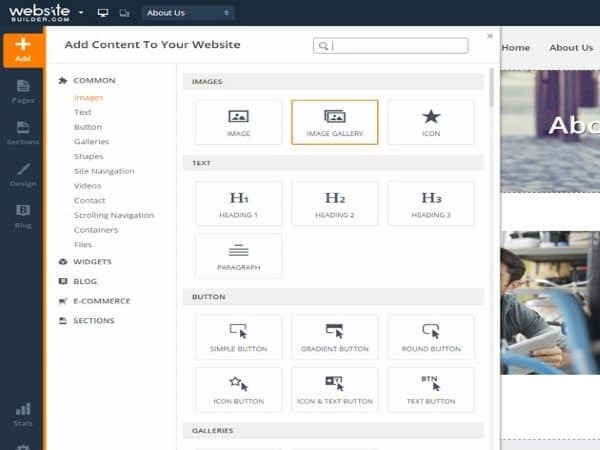 This, coupled with the simple drag-and-drop tool, makes WebsiteBuilder.com an ideal user-friendly interface. 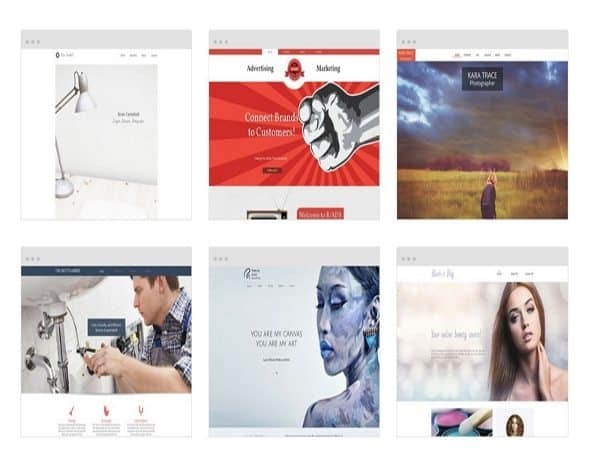 While WebsiteBuilder.com is easy to use and does have great and interesting features, its overall provide great features and many templates to choose from the free packages is powerful comparing to other website builders. 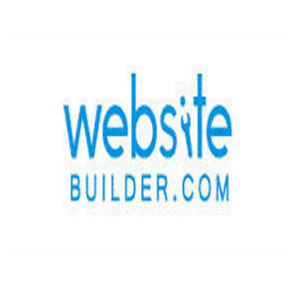 We would recommend Websitebuilder.com if you want to get more bang for your buck. 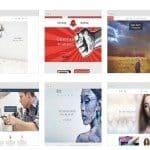 While WebsiteBuilder.com is easy to use and does have great and interesting features, its overall provide great features and many templates to choose from the free packages is powerful comparing to other website builders. Thats a great review! I would also suggest another great website builder Pixpa.com …Been using it for years now and lovin it.